Indian Overseas Bank (IOB) received Rs173.06 crore capital infusion from the government in the current fiscal. In a regulatory filing, IOB has received Rs173.06 crore a the contribution of the central government in the preferential allotment of equity shares of the bank as government’s investment during the 2017-18 fiscal. Private sector Axis Bank launched the fourth edition of ‘Evolve’ in Coimbatore, Tamil Nadu. It is an annual multi-city knowledge series for Bank’s small and medium-sized enterprises (SME) customers. The current edition of ‘evolve’ is titled as “Transform your Family Business into your dream company”. It will empower the SMEs to understand the winning strategies and best practices that have helped some of the leading family businesses in India grow into the reputable enterprise. This edition will span across 30 cities. Today, the Haryana Chief Minister Manohar Lal has inaugurated the cultural extravaganza Surajkund International Crafts Mela (32nd) at Faridabad (Haryana). Mela will remain open for public from 10:30 AM to 08:30 PM till 18th February. Surajkund built in the backdrop of the Aravalli hills with an amphitheater-shaped embankment constructed in a semi-circular form. 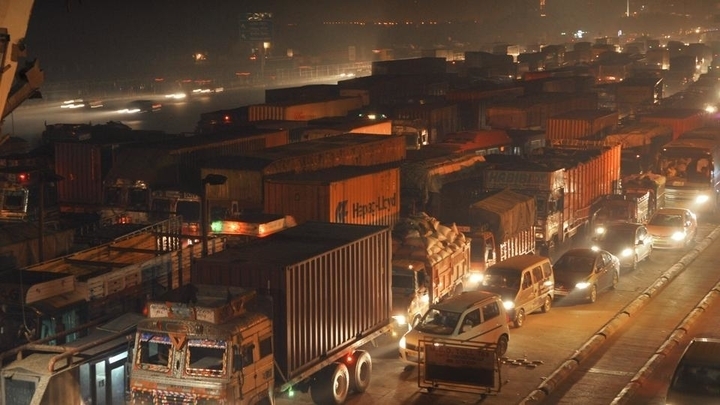 Today, the union government has deferred implementation of the requirement to carry e-permits for interstate transportation of goods following technical glitches. It has been decided to extend the trial phase for generation of the e-way bill, both for inter and intrastate movement of goods. GST provision requiring transporters to carry an electronic waybill or e-way bill when moving goods between states was to be implemented from today to check rampant tax evasion. Earlier, All-powerful GST Council had on 16 December decided to implement the e-way bill mechanism for intra-state movement of goods from June 1 and from February 1 for inter-state movement. E-way bill will bring uniformity across the states for seamless inter-state movement of goods. 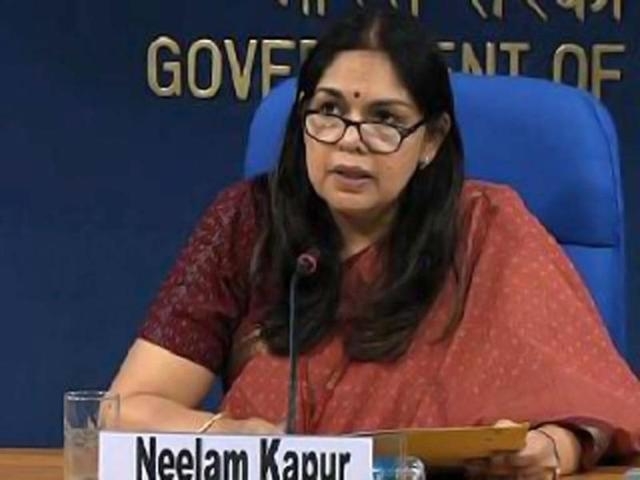 Neelam Kapur (Indian Information Service – 1982 officer) has been appointed as the Director-General of Sports Authority of India (SAI). Currently, she is the Principal Director General of the Directorate of Field Publicity (DFP). The Sports Authority of India (SAI) is an apex National Sports body set up in 1984 by the Ministry of Youth Affairs and Sports of Government of India for the development of sport in India. 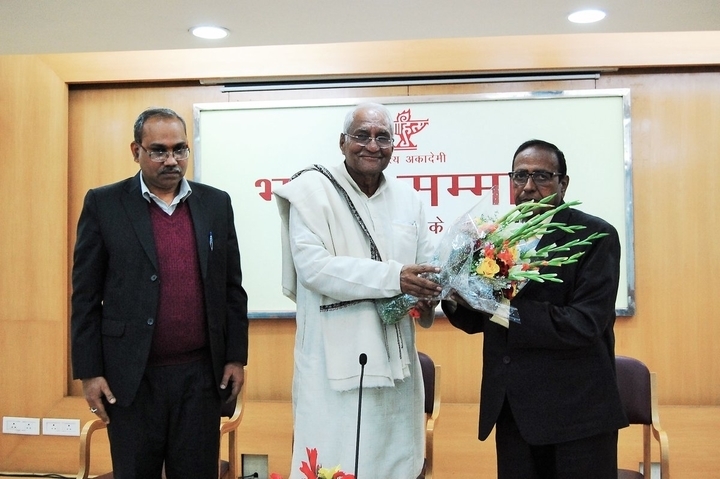 Shesh Anand Madhukar (Magahi writer) has been honored with this year’s Sahitya Akademi Bhasha Samman award for the development of the language. Madhukar was conferred the award, comprising a Rs 1 lakh cheque and a memento, by Sahitya Akademi President Vishwanath Prasad Tiwari. Madhukar started his career as a lecturer in Hindi at the BSK College, Methan in 1966 and eventually became a reader and professor at the Saint Columba College, Hazaribagh. Sahitya Akademi currently honors writers from 24 regional languages, but Bhasha Samman identifies those languages which are equally spoken in the different parts of the country. 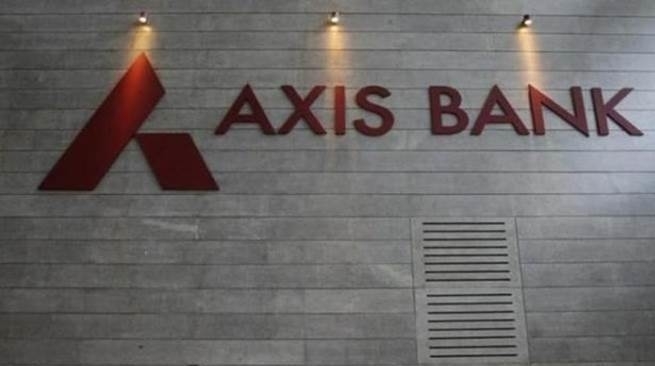 Axis Bank has launched the fourth edition of ‘Evolve’ in Coimbatore, Tamil Nadu. It is an annual multi-city knowledge series for Bank’s small and medium-sized enterprises (SME) customers. The current edition of ‘evolve’ is titled as “Transform your Family Business into your dream company”. It will empower the SMEs to understand the winning strategies and best practices that have helped some of the leading family businesses in India grow into the reputable enterprise. Rwanda partnered with UK-based charity Vision for a Nation (VFAN) has become the first low-income country to provide universal eye care for its 12 million population. VFAN will train more than 3,000 eye care nurses based in 502 local health centers prescribing glasses and referring those with serious eye problems to national clinics. India has slipped to 42nd place on the Economist Intelligence Unit’s annual Global Democracy Index, due to rise of conservative religious ideologies and increase in vigilantism and violence against minorities. India slipped 10 places from the 32nd position last year to 42nd position. Top three positions occupied by the Scandinavian countries- Norway, Iceland, and Sweden. India has joined Ashgabat Agreement on the establishment of an International Transport and Transit Corridor between the Iran, Oman, Turkmenistan, and Uzbekistan. The accession to the Agreement would diversify India’s connectivity options with Central Asia and have a positive influence on its trade and commercial ties with the region. India’s accession to the agreement will come into force on 3rd of this month. 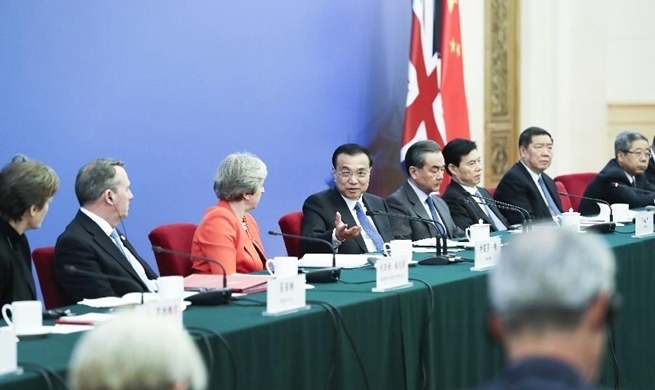 The objective of this agreement is to enhance connectivity within Eurasian region and synchronize it with other transport corridors within that region including the International North–South Transport Corridor (INSTC). Five-time world champion M C Mary Kom (12th seed) claimed a gold at India Open Boxing Tournament, in New Delhi. She defeated Filipino Josie Gabuco 4-1 in the 48kg category. Earlier, she has booked her place in the finals after brushing aside Mongolian Altansetseg Lutsaikhan in the semi-final clash. Pinki fetched gold for India after defeating Jargalan Ochirbat in the final of fly (51 kg) category. Shiva Thapa had to settle with a bronze medal after going down in the semi-finals of the 60 kg category.